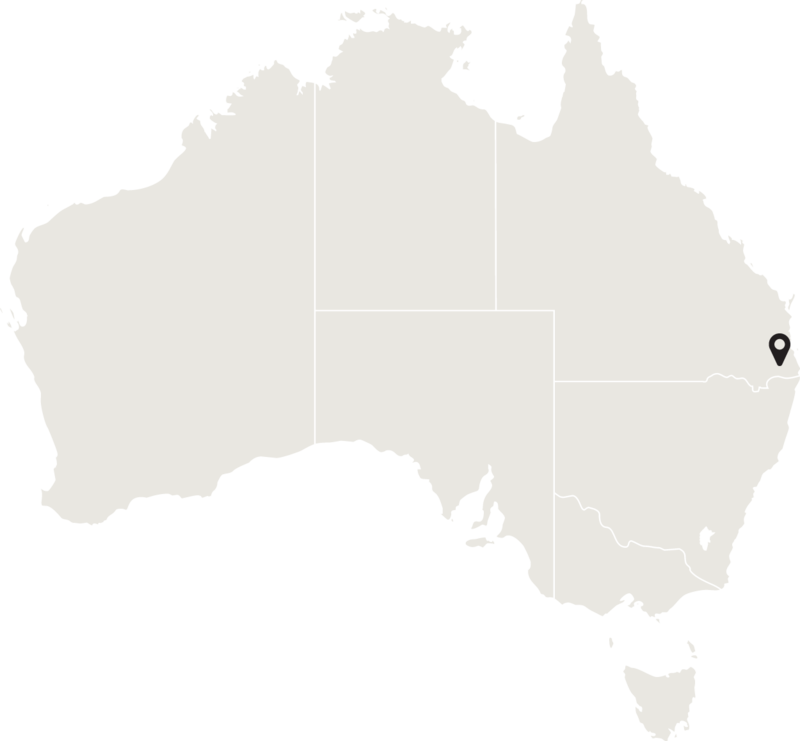 Home to a population of more than 34,000, the region covers 4,250sq km and is located an hour south of Brisbane and an hour inland (west) from the Gold Coast. The Scenic Rim Region experiences sub-tropical climatic conditions typically with warm wet summers and mild dry winters. Temperatures range between daytime averages of mid 30°C in summer, to low 20°C in winter. 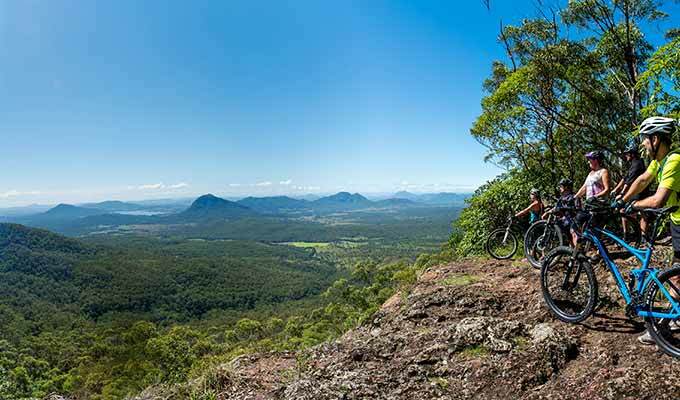 Queensland's High Country region is a thriving rural paradise set in the foothills of the Great Dividing Range and surrounded by world heritage listed national parks. It is particularly known for its breathtaking scenery and contains more than 30,000 hectares of parkland and national parks much of it contained in an arc of spectacular mountains. The sheer size of the caldera is breathtaking and shelters a huge diversity of rare flora and fauna, and subtropical rainforests within the rim of mountain ranges. The sheer size of the Caldera is breathtaking and shelters a huge diversity of rare flora and fauna. There are some magnificent National Parks in the region, two of which are World Heritage listed. These include: Main Range National Park, Mt French National Park, Moogerah Peaks National Park, Mt Greville National Park. These diverse habitats are home to much wildlife, spectacular views and popular walking trails. 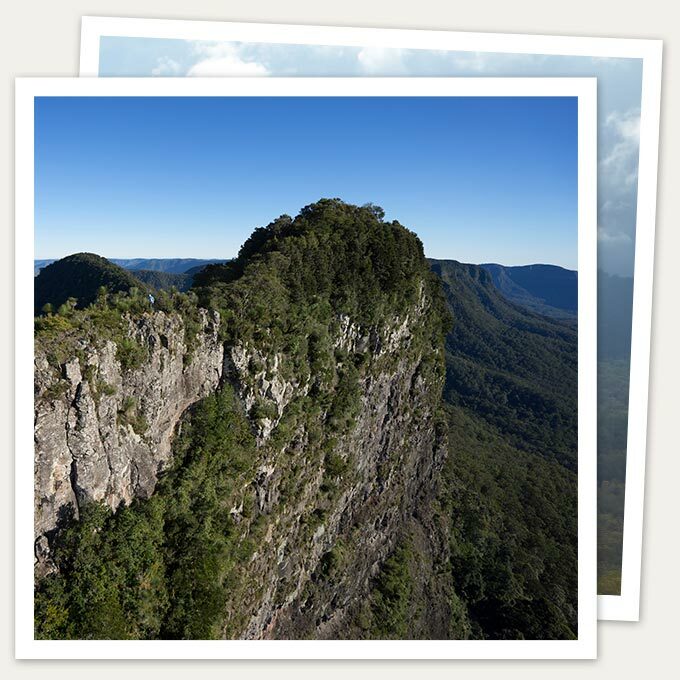 The Main Range National Park is located on the western part of the Scenic Rim. The park covers 29,730ha and features five very diverse sections, Mt Mistake, Goomburra, Cunningham’s Gap (including Spicer’s Gap), Mt Roberts and Queen Mary Falls. The park features a range of natural habitat, including rainforest, open eucalypt forest, rocky ridges and drier slopes. These habitats shelter much wildlife, including the seldom seen Albert’s lyrebird, the eastern bristlebird and the black breasted button quail. A restricted plant species, the giant spear lily also occurs in the park. Supported by a thriving economy, a farming industry and a vibrant arts community, the Scenic Rim has a strong community spirit and friendly locals. 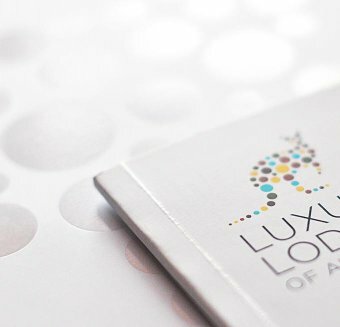 The region's primary businesses are agricultural and horticultural production, the equine industry and tourism and ecotourism. It is a burgeoning wine region and is home to a long line of award-winning vineyards and wineries. With its myriad of wineries and art galleries to expansive bushwalking tracks, state of the art equine facilities, growing rural communities and friendly country charm, the region is also well known for atmospheric and historic pubs, local cheese, beer, liqueurs, spring water, country markets, well-stocked farm-gate and road-side fresh produce stalls. The region is home to some of Queensland’s most prolific producers of fresh food: carrots, onions, rhubarb, avocados, beans and broccoli grow in abundance.